It is a common problem for art students to revisit the tough math books again if they are dreaming to clear SSC exam. The art students face a lot of struggle preparing for the math section. However, if you have dreamt to see yourself clearing SSC exam but belongs to the art background, then don’t worry. You are not alone, in fact, almost all art students confront this issue. But with a little concentration and efforts, you can become adept in mathematics and score high in maths section for this exam. Even though you are an art student but you must have good analytical skills and mugging up quality to score high in SSC exam. Quantitive aptitude section is one of the highest scorings section and here are the tips that will make you score high marks in this section. Before starting off with your math preparation for SSC exam, analyze the math chapters that are expected to ask a question from in this exam properly. This is one of the most important section and you should put enough time here otherwise you won’t be able to track whether you are going in the right direction or not. 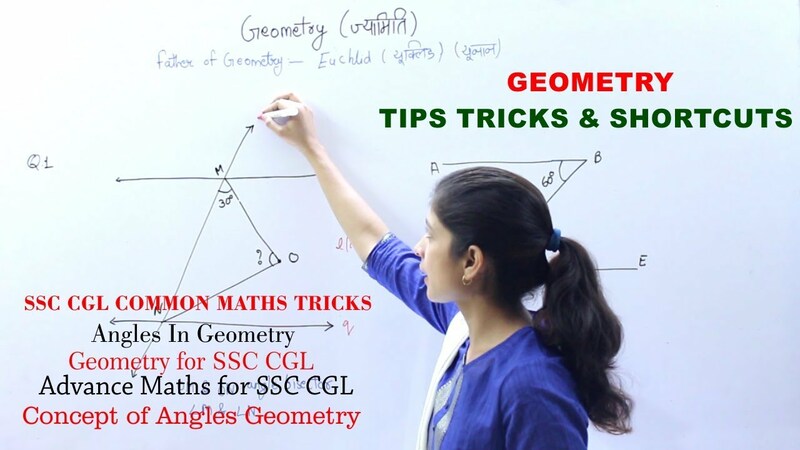 In SSC exam more questions are being asked from geometry and mensuration. The number of questions is being asked from these sections. Hence, if you want to score high marks in math, then prepare well these two sections as more number of questions will be asked from this section. If you are an art student and weak in math then instead of learning math thoroughly. You should start mugging up important theorem and formulas to solve the questions. Hence, if you are not understanding the logic, then it is good to cram the formula or theorem as it will help you in solving the question. Books play an important part in your overall preparation for SSC exam. Therefore, always choose good books. You can choose Quantum CAT by Sarvesh Sharma as it is a great book for beginners with effective formulas and illustrations that can easy to grasp. Practicing will only make you enough efficient to solve the math question in short span of time. Don’t blindly prepare for every mathematics section, but go through only important sections. Over studying is not going to help you anymore and it will worsen the situation. Don’t follow different online sources because they are not prepared by an expert. Therefore, buy Sarvesh Sharma book and follow it completely. First, finish this book and after finishing this book, then try to solve the SSC question paper of previous years as it will prepare you for exams. Most of us are afraid of math. But math is quite interesting and fun section. And developing an interest in this section will make it easy for you to prepare and score high in this section. PREVIOUS POST Previous post: How to memorize Idioms and Phrases for SSC exams?